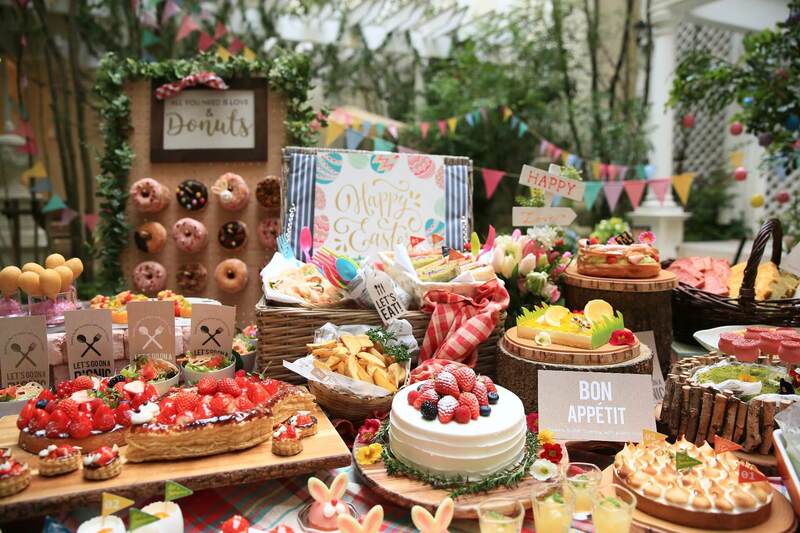 The Picnic Lunch Dessert Buffet lets you make up your own sandwiches with a selection of tasty ingredients. 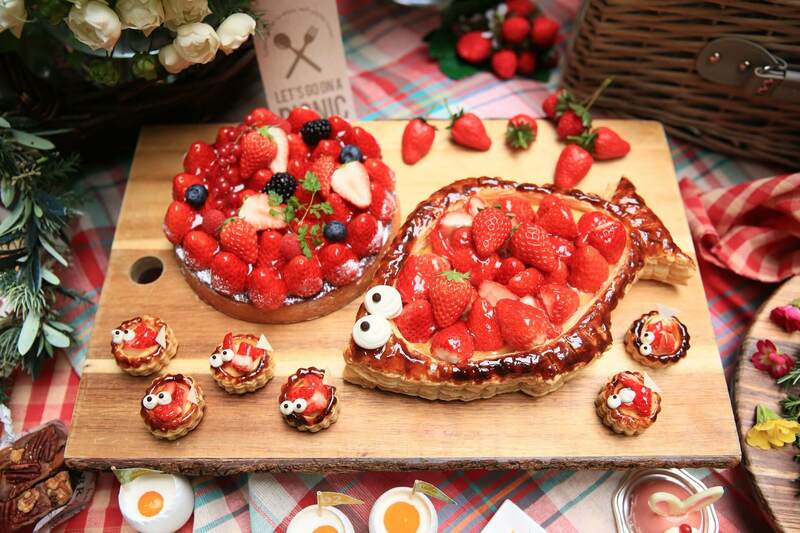 There are also onigiri rolls, bento-style food, and lots of desserts made with freshly-picked strawberries. 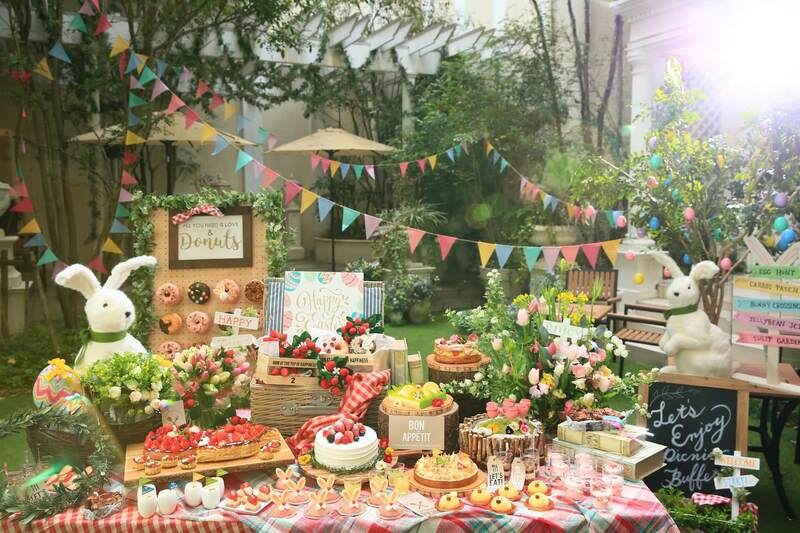 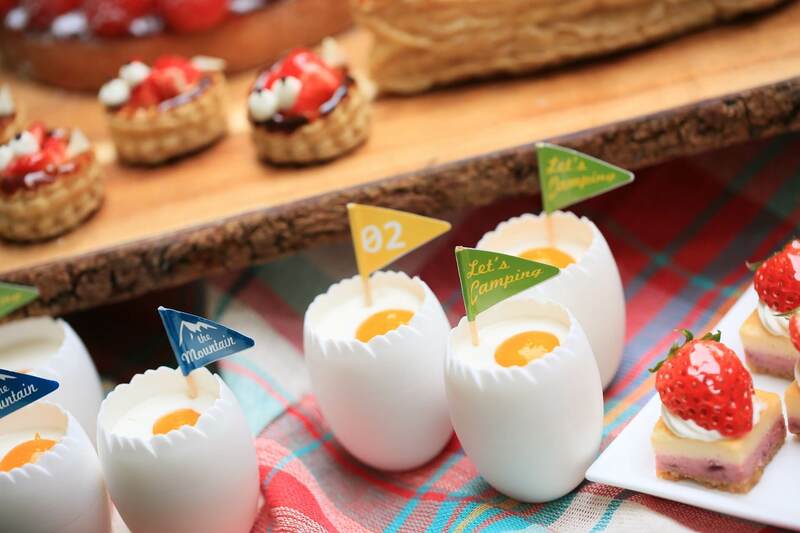 The Picnic Dessert Buffet will have even more desserts with strawberries as the main ingredients and all of which fill you with that feeling that spring is here. 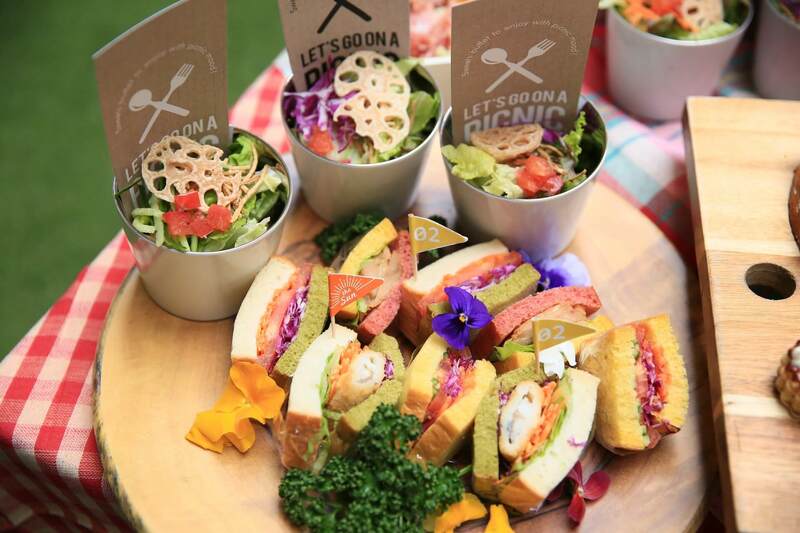 *Prices include tax and service charge.